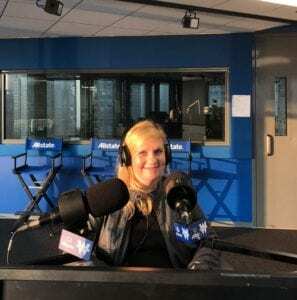 Steve Dale’s Pet World on WGN radio with Beckie Tomala, member of the Board of Directors of Chicago Canine Rescue (CCR) on National Dog Day. Listen here as we have much to celebrate. 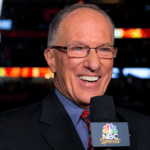 Legendary hockey broadcaster Doc Emrick has again stepped it up, paying it forward for Chicago’s homeless dogs. 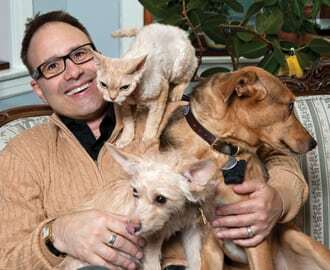 We named four dogs, Kaner, Tazer, Emrick and Stosh (for Stan Mikita). 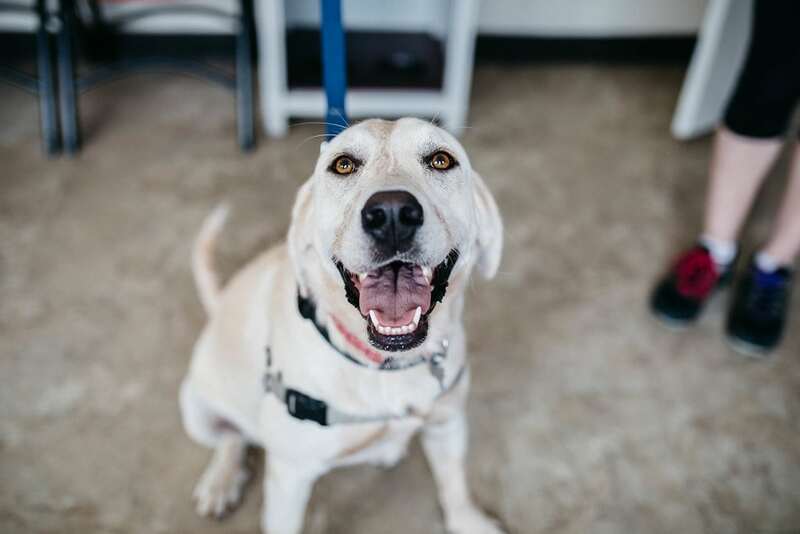 The good news is that Stosh is now adopted! The remaining dogs are paid for – all you need to do is to provide a loving home! CCR was founded in 2001, and often takes dogs others might not due to medical conditions and/or age. And CCR has adopted about 6,000 dogs (not to mention some cats too!) since their inception. 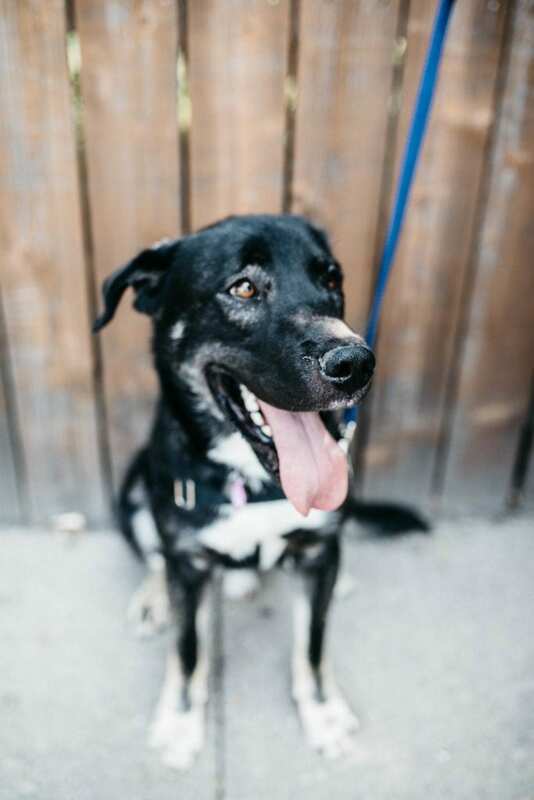 Tazer is a lovely Retriever-mix, about a 1 year and 6 months. Tazer is named for Jonathon Toews, the Chicago Blackhawks team Captain, dubbed Captain Serious for his mature demeanor and work ethic. In 2015, he won the Mark Messier Leadership Award recognizing contributions to one’s team and community. Toews also won three Stanley Cups with the Blackhawks, 2010, 2013, 2015. Kaner is a mix of something, likely some shepherd, but who knows. It is known that Kaner is just over a year old and named for number 88 Patrick Kane, one of the most exciting players currently in the NHL. Kane has won three Stanley Cups with the Blackhawks, 2010, 2013, and 2015. In 2013, Kane earned the Conn Smythe Tropy as the MVP in the playoffs. Kane won the Hart Memorial Trophy in 2016 as Most Valuable Player and Art Ross Trophy as scoring champion for the 2015-2016 season. In 2008, he earned the Calder Memorial Trophy as Rookie of the Year. Doc Emrick is honored to have a dog named for him. But he concedes that Doc or going old school with a name like Duke may be a more suitable and appealing choice than Emrick. But that is up to you. 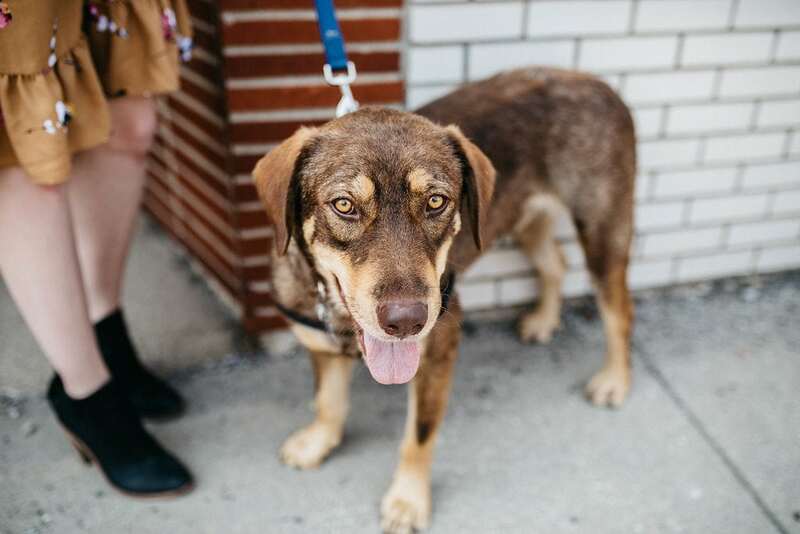 The pup is likely a shepherd/retriever mix, and he is just over a year old. 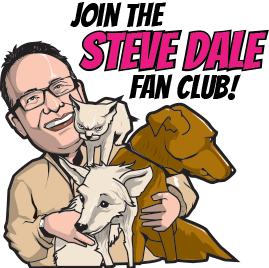 Doc Emrick is clearly an animal lover, and arguably the greatest broadcaster the NHL has ever seen, with now decades under his belt in the broadcast booth. 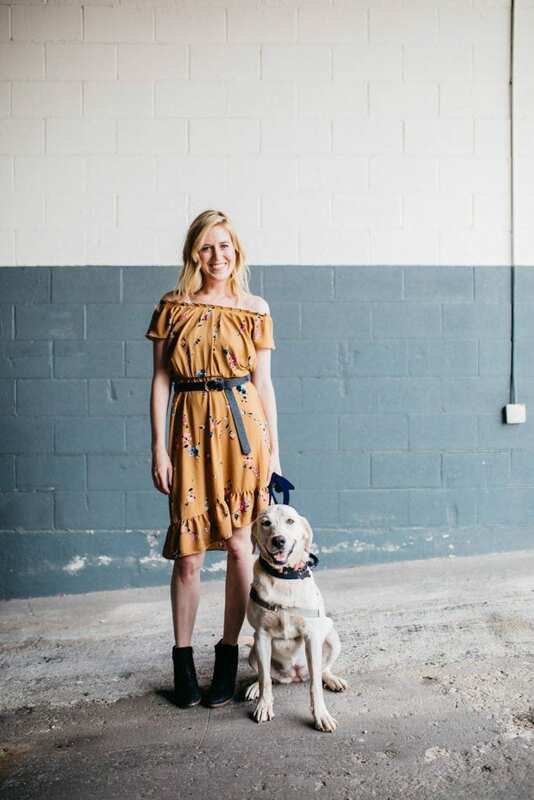 The 15th Annual Chicago Canine Rescue Mutt Strutt is October 20 .There’s a neighborhood walk where you can stroll by Wrigley Field, and I will be an emcee.